Our SEO packages are built to give your business a strong online presence quickly so you never miss a potential customer searching for your services. Choose a package below and our experts will start working hard to get you found today! Organic Placement for your business means that your business will be found on the front page of major Search Engines like Google, Yahoo! and Bing. 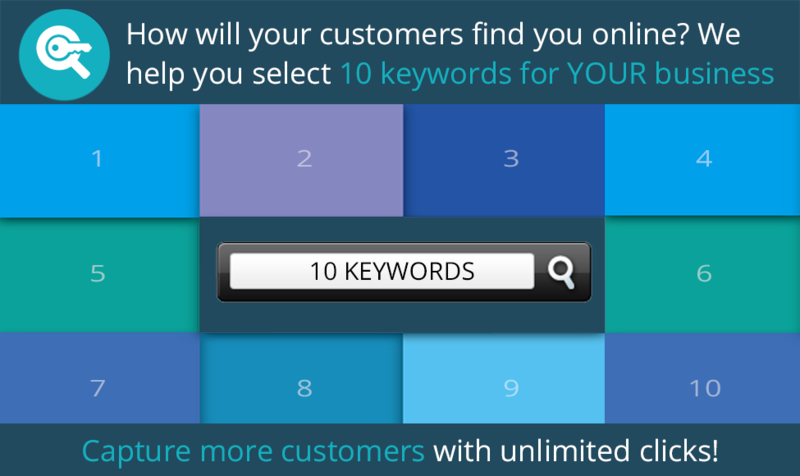 With 10 unique keywords spanning over several cities, your business will stand out where it matters most - we’ll get your business listing found by more than just the city your business is located in. 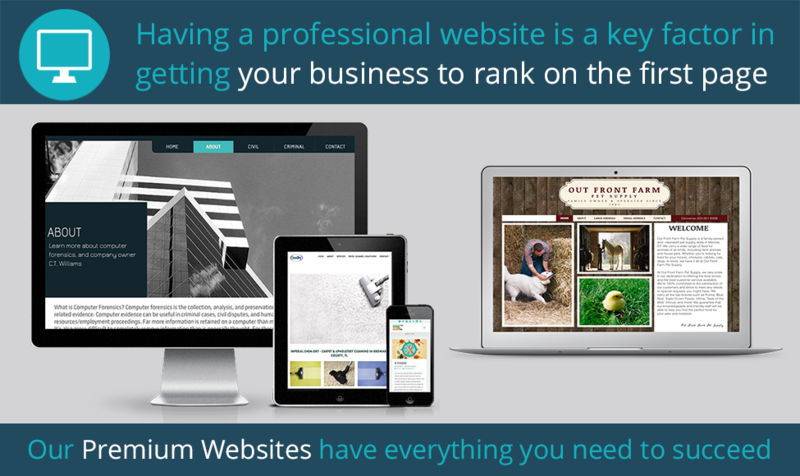 We know the importance of the role that a website plays for your business and that’s why we provide and use them for all of our clients. By making a unique and professional first impression, your business will stand out to even more potential customers. 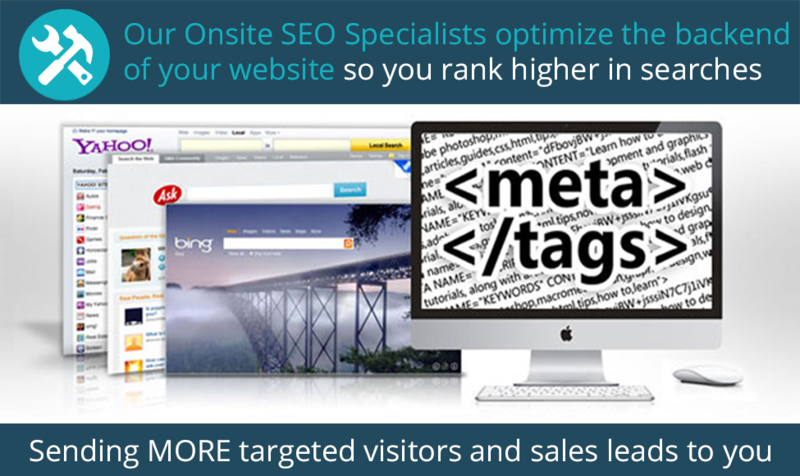 Our highly developed web team is able to work with your current website to enhance the background SEO features. If your business listing doesn’t have SEO enriched content that uses the right keywords, tones and calls to action, it won’t catch much attention from Google, other Search Engines or your potential customers. 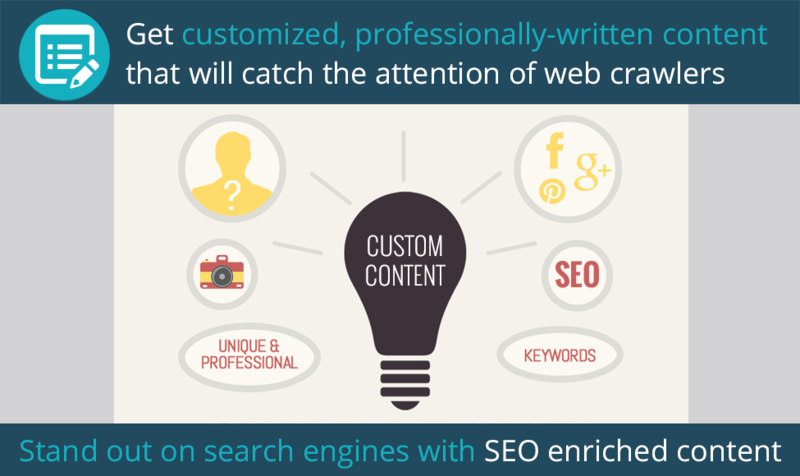 That’s why we create flawless content that is customized completely for your business. 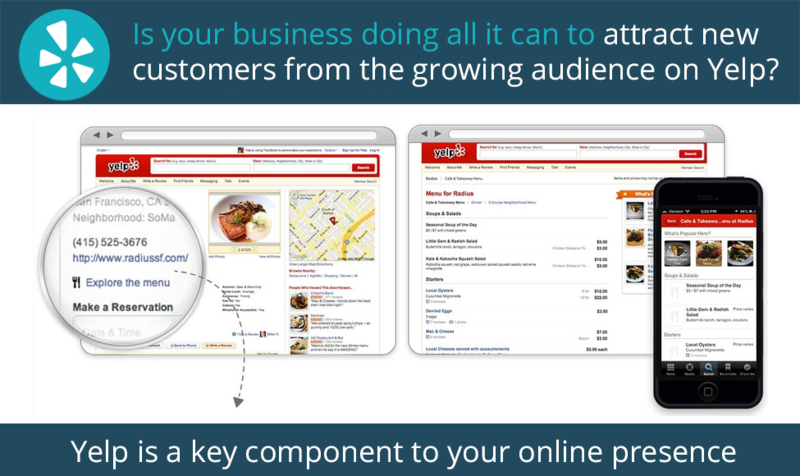 We make it simple for your potential customers to see your business online, locate your phone number and contact you with the push of a button. Yahoo! is used by a majority of women as the sites look and feel appeals more to the gender making it a great way to reach out to women and men who rely on Yahoo!’s Search Engine Results Page. Bing is used by a majority of PC users as it’s owned by Microsoft and set as the default homepage for Internet browsers in all PCs. With the number of people who use PCs, think of the number of people that actively use Bing as their default browser. Through all of Google’s changing algorithms, one thing has remained the same: the more places your business is found across the internet, the more reliable it is for Google and other Search Engines. Even if your potential customers are on-the-go, they’ll be able to search for business like yours and your business could show up according to the geolocation of your potential customer. Videos are a great way to grab the attention of people browsing the internet and with more than 1 billion unique users watching videos on YouTube each month, your business video is sure to be seen. Our client portal offers access to your ranking reports whenever you want to see them. In order to ensure that your directory listings are 100% accurate across all pages, we use unique software that submits your business information to online business directories quickly. We think that it’s best to be as transparent with our clients as possible for the duration of your internet marketing campaign. The day you sign up, you’ll be in contact with a member from our Provisioning Department who will assist you in setting up your Internet Marketing Campaign for success. One of the best ways to estimate your ROI. We’re able to send you reports regarding the number of calls that you get from this number each month and can provide you with recordings of the phone calls (optional) at your command. 45 days is less than 2 months and is also the amount of time that we guarantee we will get your business listing seen on the front page of Google – Better than any other guarantee in the industry by 2 weeks. Videos are a great way to grab the attention of people browsing the internet. A thoroughly optimized 30 second video will display photos unique to your business and the keywords. 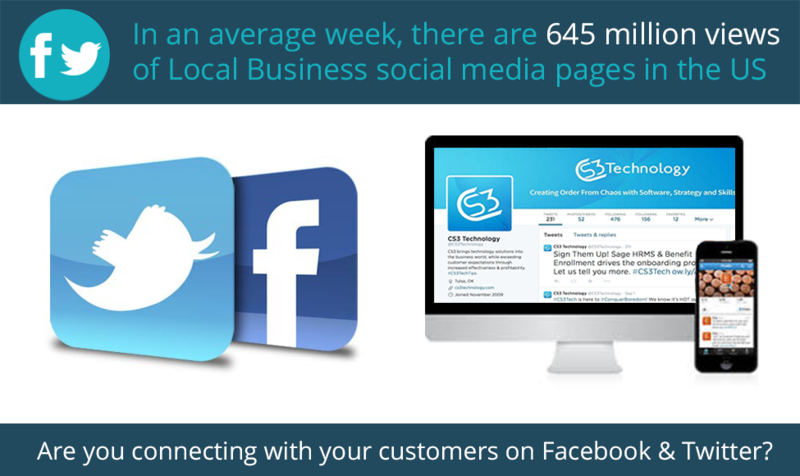 We utilize your Facebook page in the most effective way possible: engaging your followers with several posts and shares each week. Customer engagement is one of the most important aspects of your business and we want to help engage your customers online while you engage with them face to face. 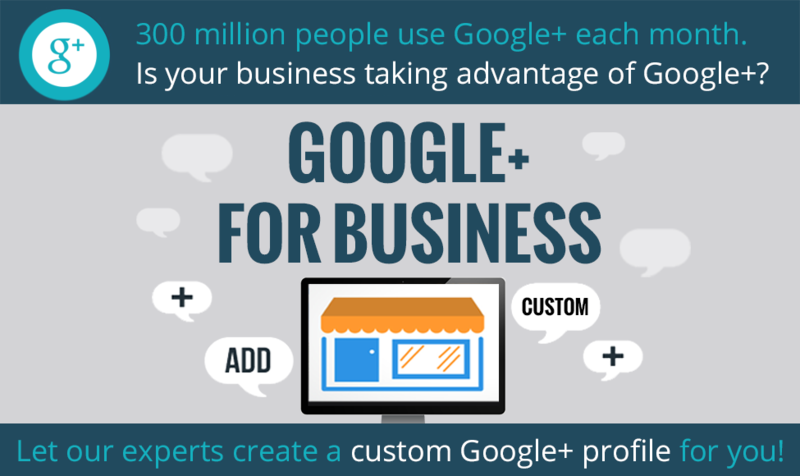 Our goal is to get your business listed on the front page of Google and with a listing in Google’s very own Social Media platform you’ll be able to reach even more potential customers online with ease. Having a business listing in Yelp makes it easier for you to be found on the front page of Google and integrates your business even further into Social Media. By labeling all of your photos with industry specific keywords, we ensure that your photos are recognized by Search Engines so that they mean something to web crawlers. Have Visibility or Premium Packages? 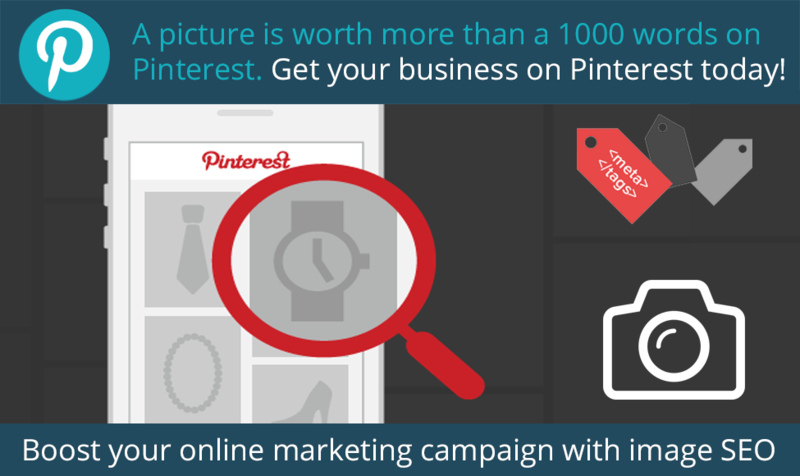 Your Image SEO will include a Pinterest account! 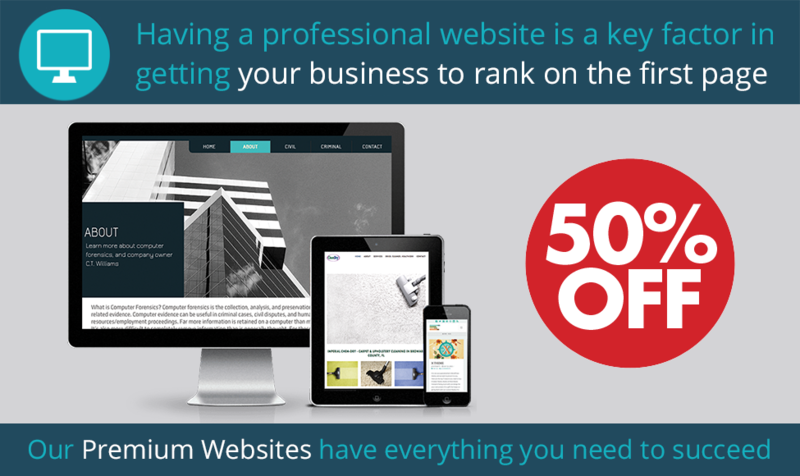 We offer you 50% off of a Premium Website – meaning that our $499.99 value is provided to you for a low $250. This listing will give you the upper hand by placing you Online in a place that potential customers looking for your type of business will rely on! 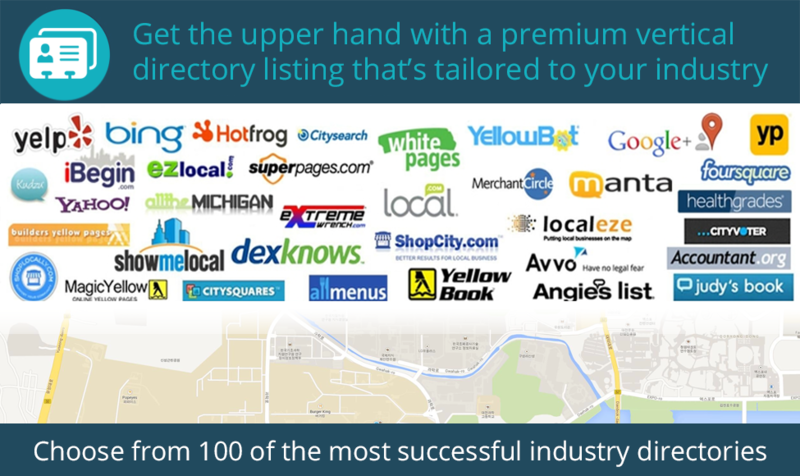 A MegaBoost is the perfect way to enhance your online Directory Listings and give potential customers even more places to find your business online. 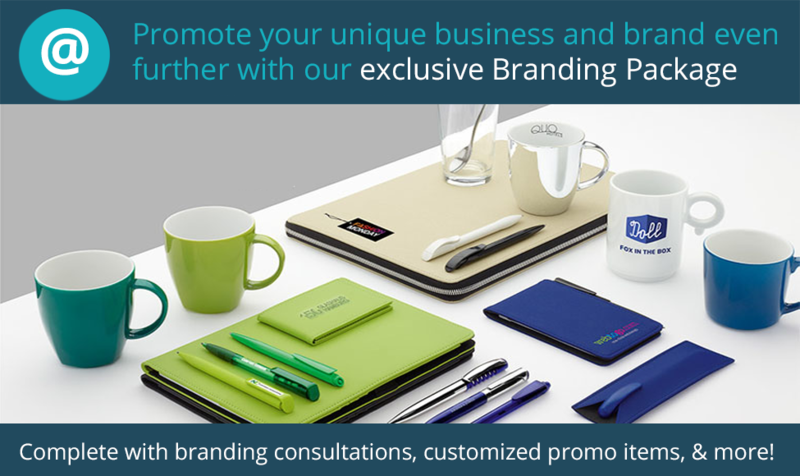 Working with you, we will develop logos and more to enhance the branding of your business for your promotional items, website and more! Once you’ve selected your logo, we’ll send you a branding package that includes items like coffee mugs, business cards and more! Sending out emails to leads captured on your Premium Website from yourname@yourbusiness.com is sure to show your customers that you mean business. You’ll never need to worry about your website not being seen since your website will be hosted and stored from a secure location that guarantees 99.99% uptime!